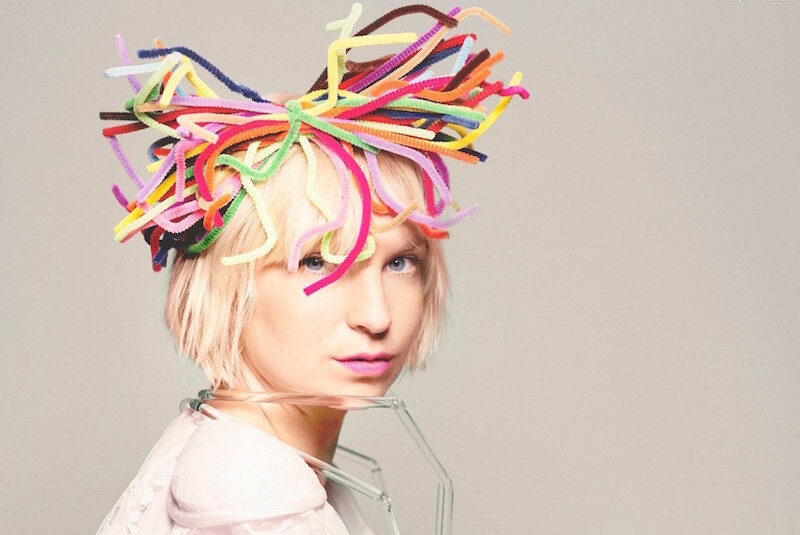 Australian singer/songwriter Sia has shared a new video for “Clap Your Hands”, taken off her soon-to-be-released fourth studio album We Are Born. The song was written by Sia Furler and Samuel Dixon, and produced by Greg Kurstin (Lily Allen, Lykke Li, Ellie Goulding). The music video was directed by Kris Moyes, who previously directed Sia’s videos for “Buttons” and “The Girl You Lost to Cocaine”. The video features Sia as many puppet-characters – an idea which Moyes apparently came up with on the flight to the shoot.